New Incentives | DVDC is here to help! Expressions of Interest Deadline May 26, 2017. Apply Here. 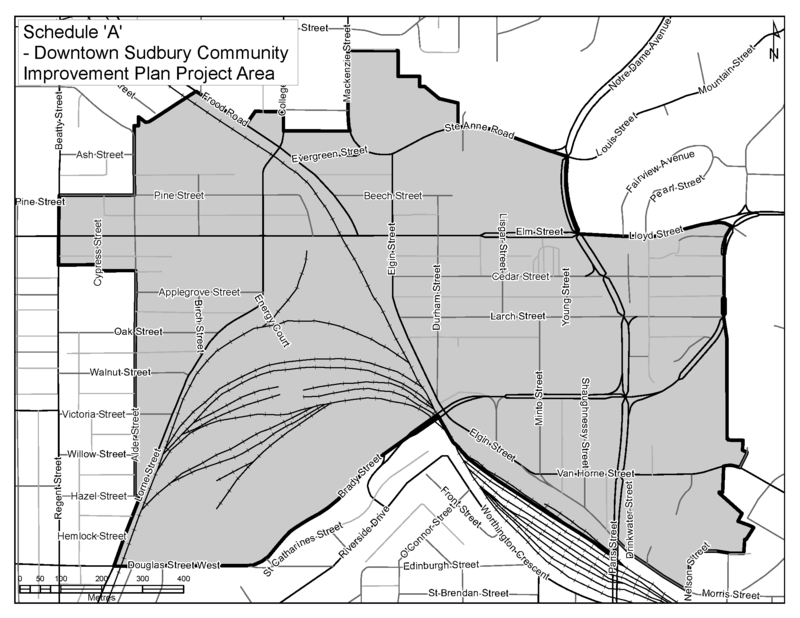 The City of Greater Sudbury has developed a Community Improvement Plan (CIP) for Downtown Sudbury. The CIP aims to address challenges facing Downtown Sudbury by using financial mechanisms (grants and loans) to reduce the cost of development and redevelopment in Downtown Sudbury. Eligible programs include: Feasibility Studies, Building Facade Improvements (including signage), Planning and Building Fee Rebates, Residential Incentive Programs (per door grant) plus Interest Free Loan Program for multi-residential projects. Contact DVDC for further information. Get the Expression of Interest (EOI) document now. In recent decades, the risk/reward ratios have been unfavorable to attract private sector interest in mixed-used development projects. DVDC has worked closely with City staff and Council to prioritize new financial incentives designed to attract investment in multi-unit residential and mixed-use development projects in the downtown core. Renames and refocuses the existing Tax Increment Equivalent Grant Program allowing a longer time frame for developers to receive an annual grant back of the full incremental increase in their new municipal taxes. Establishes a “per door” grant for residential units. Provides for an Interest Free Loan Program for a period of up to five years. Establishes a Planning Fee Rebate Program. Establishes a Building Fee Rebate Program. 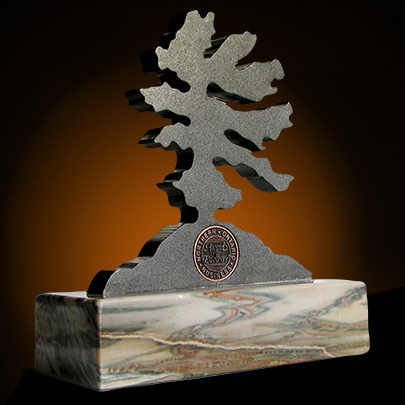 Provides for a Feasibility Study Grant Program. Please contact DVDC for more information on the application process that is presently under development if you are considering investing in a multi-residential or mixed-use development project.